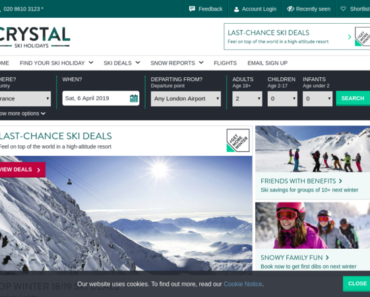 Crystal Ski Holidays – Last-minute Ski Trips – Save Up to £570. 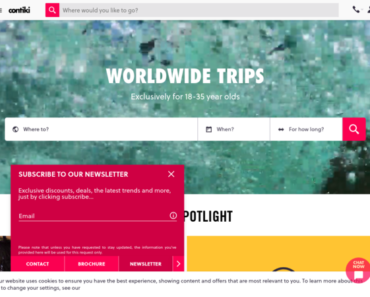 Contiki UK – Get 20% off Sitewide. 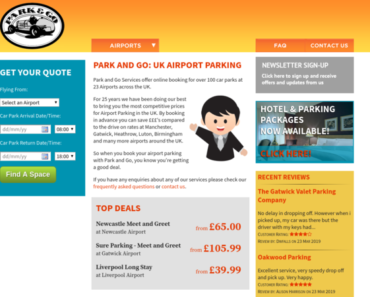 Just Go – 5% off Coach Breaks. 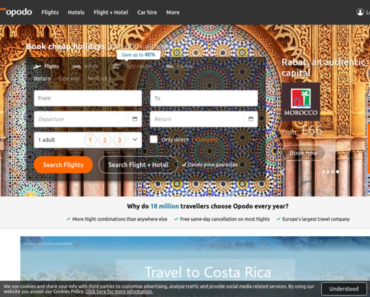 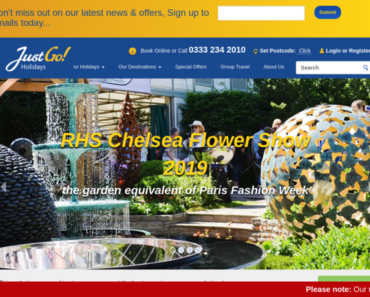 Opodo – £15 off Flight Bookings Over £350 and £70 off Flight+hotel Bookings Over £1,000. 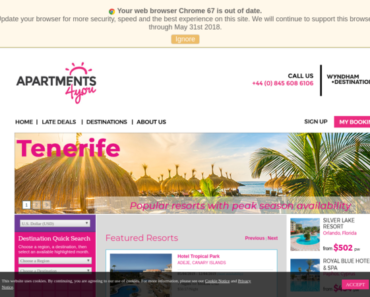 apartments4you – £20 off Bookings. 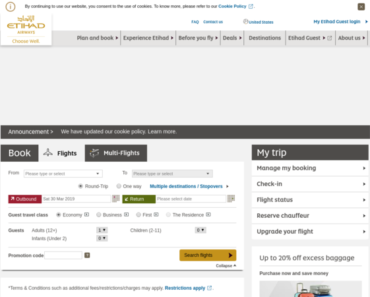 365 Tickets – 4% off Attractions in Edinburgh. 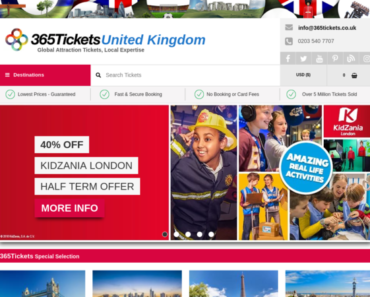 365 Tickets – 50% off Kids’ Tickets.